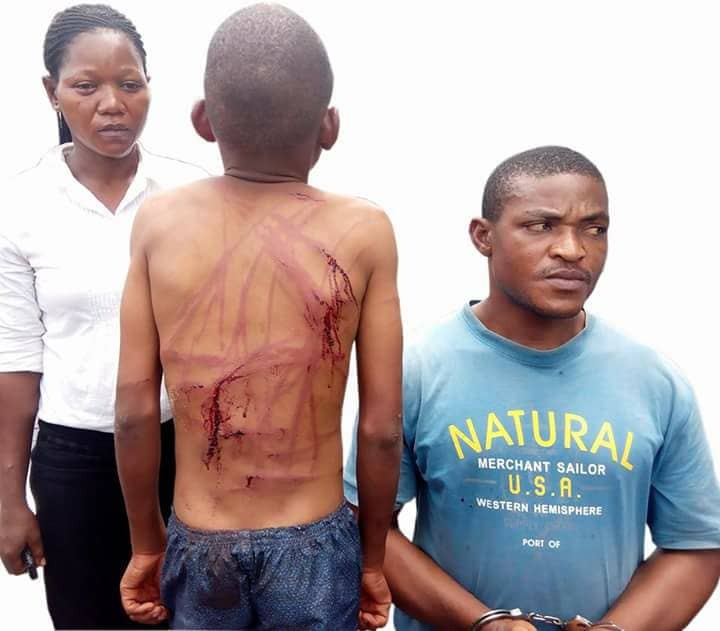 Onicha Local Government Area of Ebonyi State, who resides in Osubi Okpe Local Government Area of Delta State, was arrested today and handed to the police by Osubi community for the severe beating of his nephew, Chigozie Ogbu, 13 years old, who Lives with him. Comrade Friday Okpako, Osubi youth president, who reported to the Orerokpe police, said there were several report by neighbours of severe maltreatment and corporal punishment melted on the boy daily, by Mr Akpa and his wife Mrs Ngozi Akpa, who has gotten four children from the marriage. “Chigozie does all the domestic work in the house, sells pure water during the day and yet they won’t allow the poor boy to have his peace”. 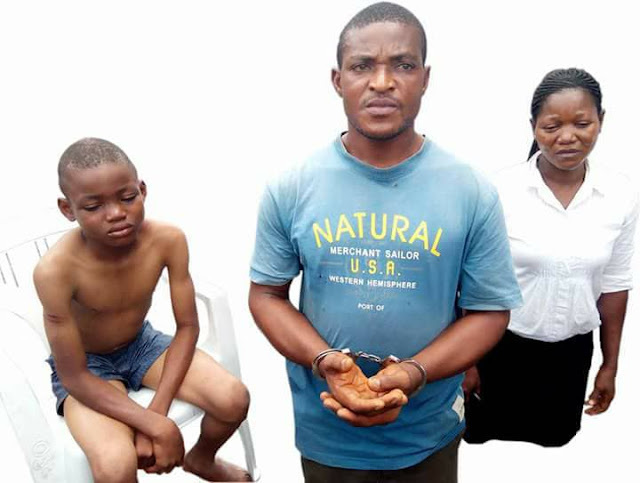 The witness also added that the 13 years old boy has rounded up his primary education ,and he is intelligent but the guardians refused to enroll him for secondary school. situation and immediately insisted that the boy should be taken to the hospital for proper treatment from the serious injuries inflicted on him. 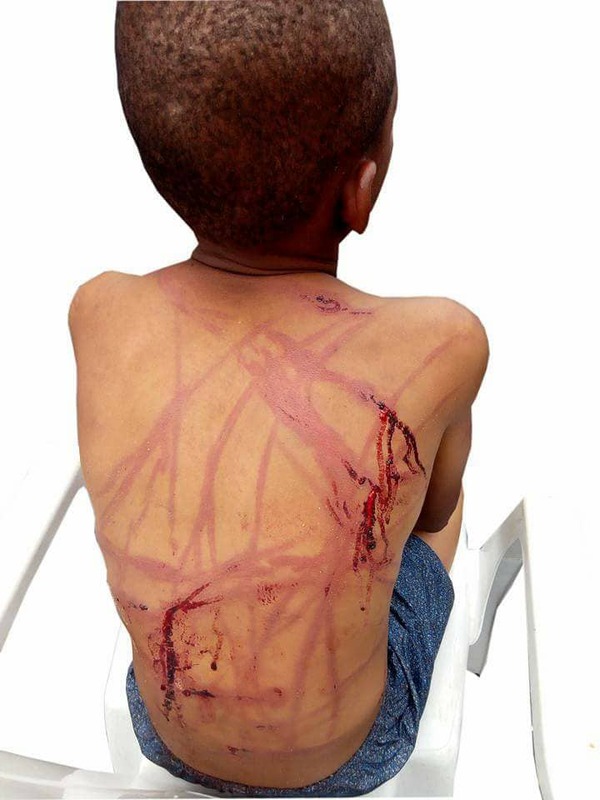 When the boy was asked to stand,he could not due to the excruciating pains he was experiencing from his swollen back. The Speaker, also directed Sheriff Oborevwori Foundation Scholarship/Bursary Committee Chairman, Chief Mrs E. E. Onokpasa, to award scholarship to Chigozie to University level to enable him continue his education.